At BCLC, we make it fun to be an adult. 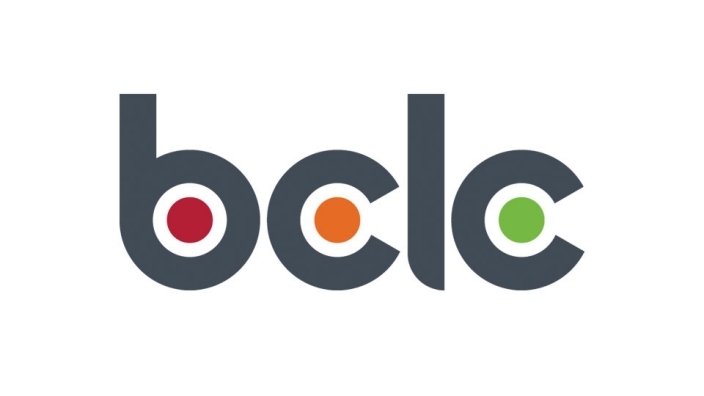 For close to 30 years, we’ve entertained customers with a chance to dream and have fun, while delivering revenue to the Government of BC for the benefit of British Columbians. During this time, we've evolved from a lottery corporation to a full-spectrum gambling entertainment company responsible for conducting, managing and operating lottery, casino, community gaming (bingo) and eGaming in BC. We strive to create outstanding gambling experiences and to have our games evolve with the player’s idea of excitement. For us, playing is not all about winning; it’s about entertainment.